1. 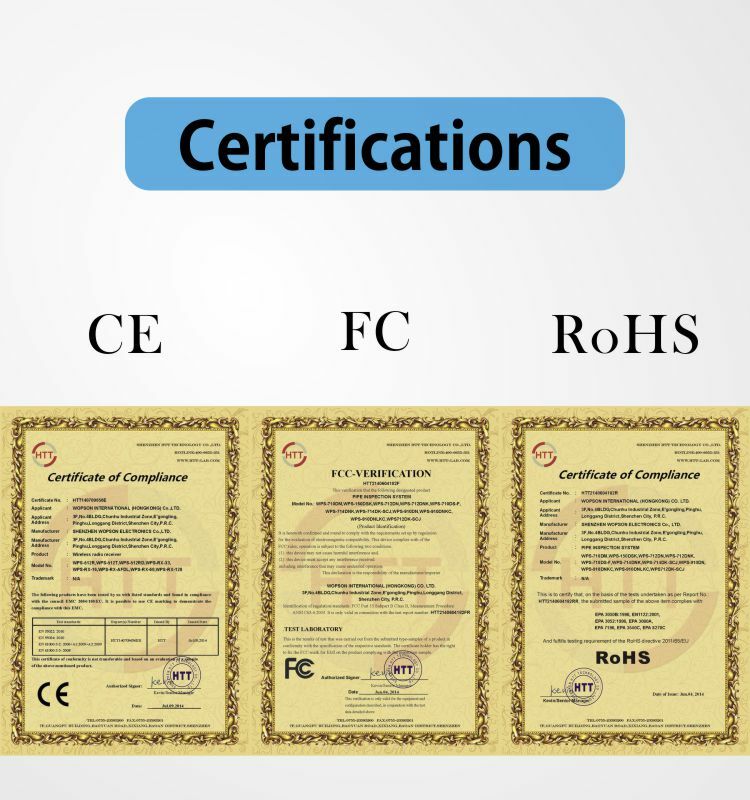 Wide range of testing: to adapt to 24-800mm pipeline and containers, such as testing projects, the use of different diameters, functions of the lens to make the detection process easy, and particularly suitable for airtight pipelines, chemical pipelines, water wall, air separation pipelines, ship pipelines, medical pipelines, stainless steel pipes and other video detection. 2. 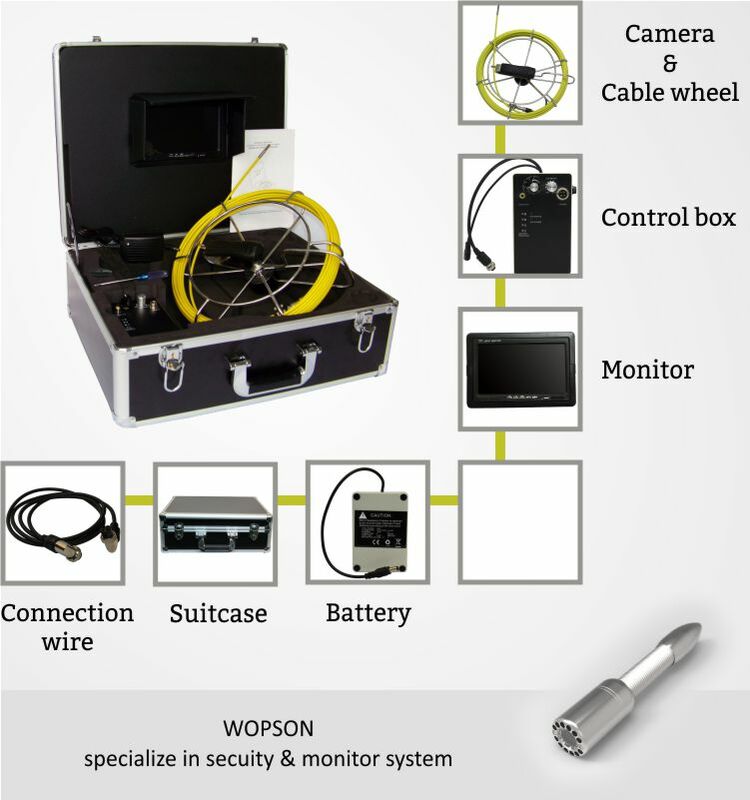 Long detection distance: The configuration of 20 meters of detection line, optional 30-60 detection line. 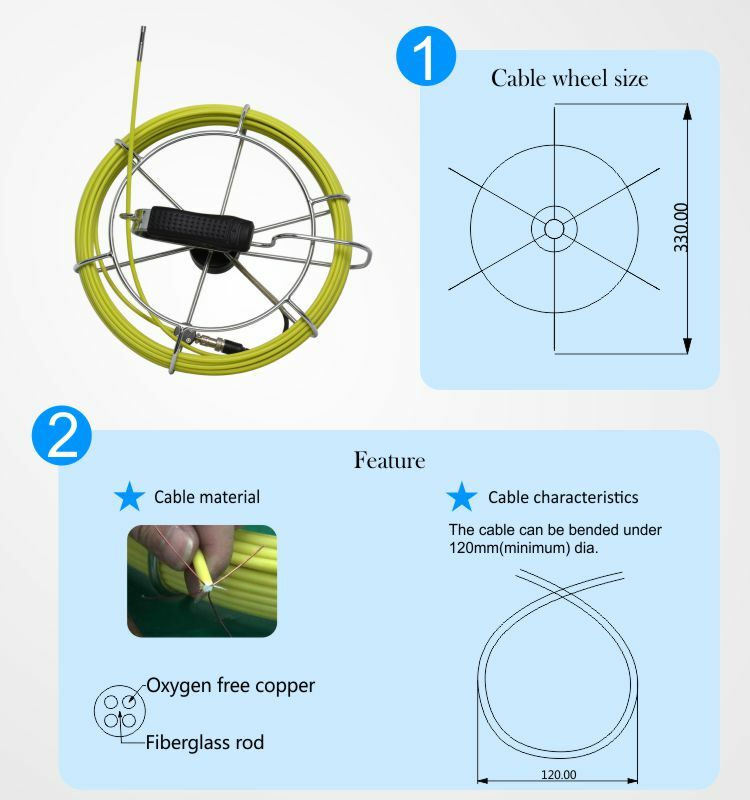 In the case of only one hand hole, the detection range can be covered, so that the operator does not need a lot of pipeline welding and recovery after detection. 4. 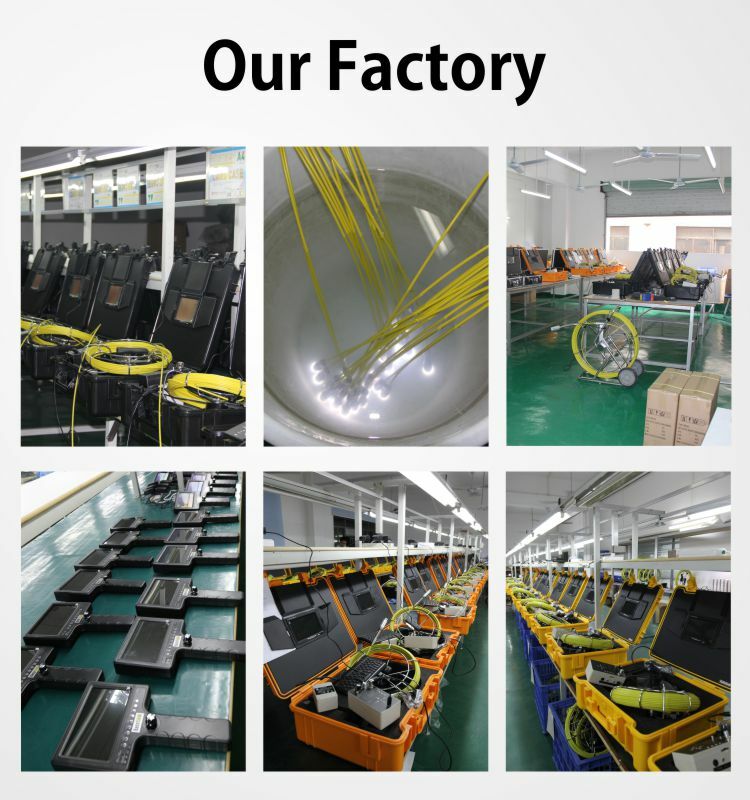 At present, some imported optical fiber lighting products, in complex circumstances, easy to trample, pull, fold injury, maintenance costs extremely high. 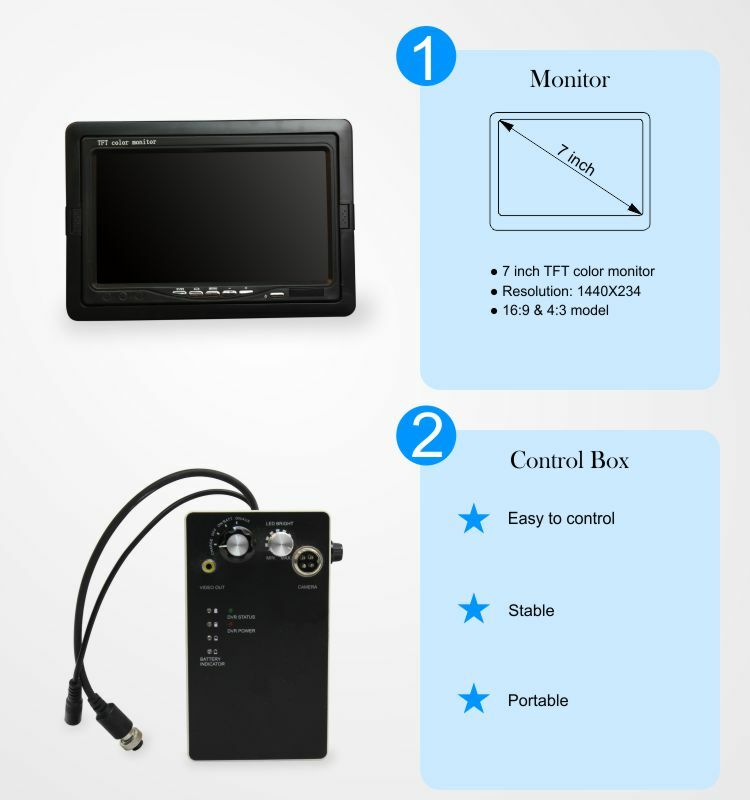 GT21D series of products are all using electronic technology, detection line strong and durable, less fault points.